We are our own worst enemy. 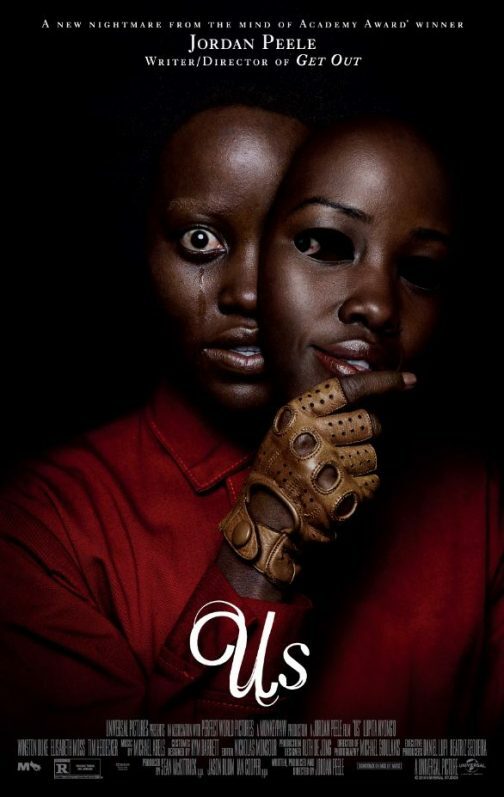 Get ready for a new nightmare from the mind of Academy Award-winner Jordan Peele. Us opens on Friday, March 22, but we are excited to offer you the chance to see it for free on Tuesday, March 19 at 7pm in Salt Lake City. Click here to enter to win an admit-two pass! Entry deadline is March 17 and please remember the screening is overbooked to ensure capacity, so arrive early because seating is not guaranteed. Synopsis: Haunted by an unexplainable and unresolved trauma from her past and compounded by a string of eerie coincidences, Adelaide feels her paranoia elevate to high-alert as she grows increasingly certain that something bad is going to befall her family. After spending a tense beach day with their friends, the Tylers (Emmy winner Elisabeth Moss, Tim Heidecker, Cali Sheldon, Noelle Sheldon), Adelaide and her family return to their vacation home. When darkness falls, the Wilsons discover the silhouette of four figures holding hands as they stand in the driveway. Us pits an endearing American family against a terrifying and uncanny opponent: doppelgängers of themselves.